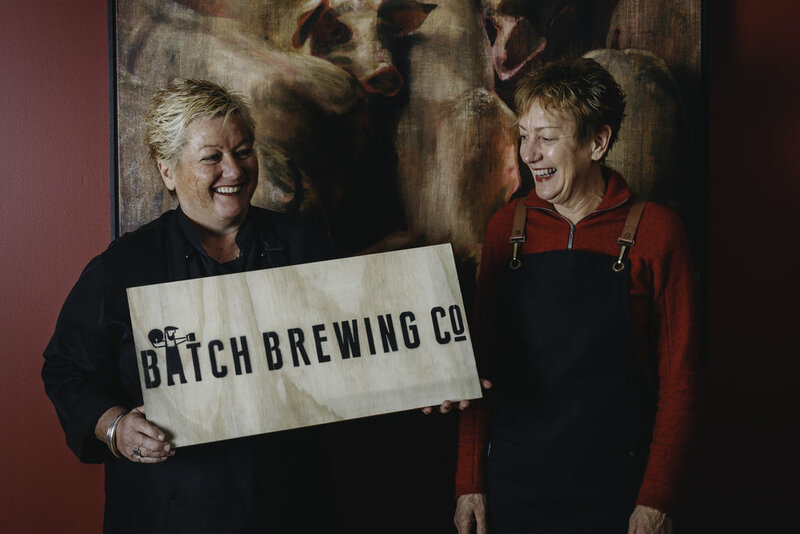 Corinne Evatt and Mary-Jane Craig established and ran the celebrated four times Hatted multiple award winning restaurant Ashcrofts in Blackheath from 2000 to 2013. They went on to establish La Famiglia Bar and Pizzeria in Wentworth Falls which they successfully sold in November 2016. Mary-Jane and Corinne have now returned to Blackheath to open a new, sophisticated yet casual dining concept; Cinnabar Kitchen. The menu is a distillation of their broad and varied food styles over the years, offering loyal followers and visitors an opportunity to travel the world in one night. Dishes are designed to share with Lovers, Friends and Family in a vibrant space evocative of exotic and faraway places. Whether you begin your journey at Cinnabar with a Cocktail, a Beer, a Glass of French Bubbles or, choose from a Wine List designed to meet the demands of their flavour rich cuisine; Corinne and Mary-Jane will welcome the opportunity to nourish you.